I am planning to plant seeds. 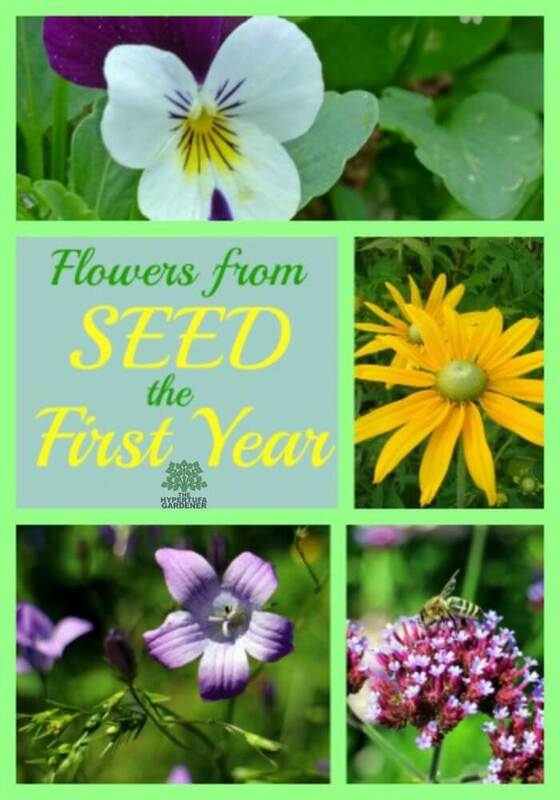 However, I want flowers from seeds this year, so that I can enjoy the fruits of my labor on the first summer. I am too impatient to wait another year. So I have asked around from my gardening friends and checked for information on the internet, and I think I know what I want to plant. 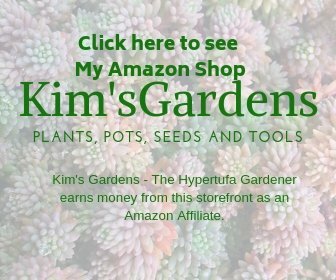 I want to plant the seeds now and have a nice big plant by spring, and then I want it to bloom this current year, and continue blooming all year if that is what it does. These are tiny flowers, so they should be nice for some of my hypertufa pots along with other less showy plants. We shall see. The next yellow flower is the Rudbeckia hirta which comes in many varieties. They are known as Black-eye Susies. This one pictured may be the variety Irish Eyes, since its center appears to be green. Rudbeckia grows easily and will seed freely, so you may have to pull those that stray where you don’t want them to be. But they are a bright and cheerful yellow. And they go well with green shrubs and evergreens, so I have to have them. Next is the Campanula or Bellflower. 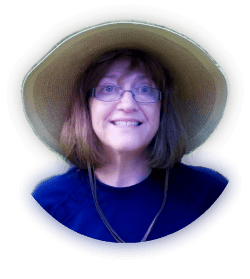 This is a favorite on mine since I am so partial to blue. There are nodding bells and upright bells, clusters of bells, something to suit anyone. The variety Campanula latifolia is said to bloom from seed the first year. These are a taller plant and I think it would make a nice backdrop for some of my larger hypertufa garden planters. 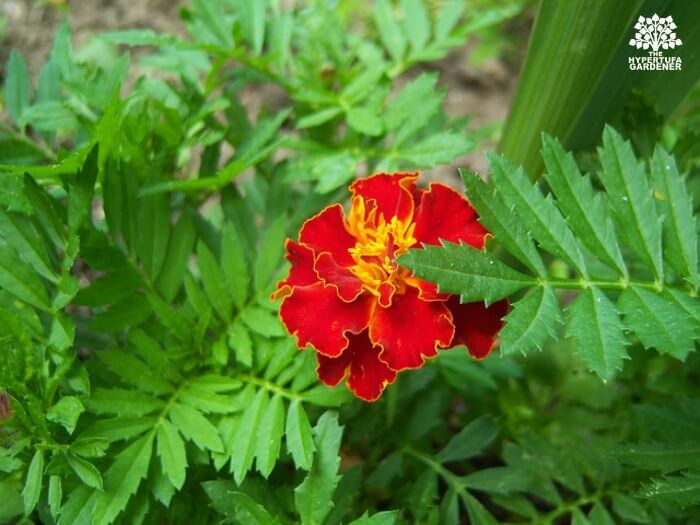 Marigolds are an annual in Ohio but they can re-seed and grow back each year. Try them for some quick color. That final one in this photo is a Verbena bonariensis or Vervain. That is also a tall plant which I have not grown before. I am anxious to see how many butterflies and bees it will attract and I feel it will be many. I like the flower on Verbascum or mullein. But I just don’t care for the plant itself. It is what’s called a biennial. It has to be planted one year and form a rosette and the following year, it will bloom. I am not sure that is the reason why I don’t care for it. But some say it is like the foxglove’s bearded cousin! I will also grow more Linum perenne or Flax. This is such a pretty blue flower and I have grown it from seed before. It lasts forever since its seeds fall and grow into new plants too. 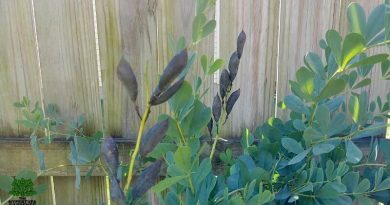 My flax plants have grown into a woody small bushs and will keep blooming if you deadhead. The perennial snapdragon or Antirrhinum looks just like the annual we all know but comes back each year as a new plant. These are wonderful for cut flowers, so it gets my vote. And I am so anxious to grow it this year. 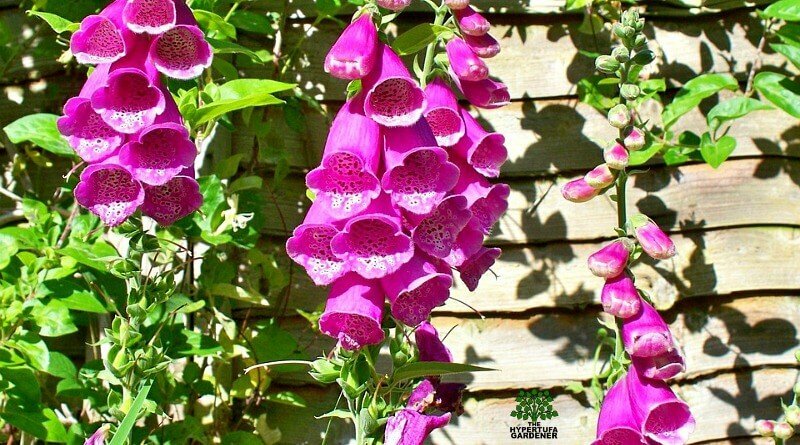 I will also plant stock and alyssum and nicotiana, and I will put in some foxglove because I love it so much. But those are annuals in my zone, but they are easy to grow and will make some nice bouquets this year. Who doesn’t love a vase of stock on a side table? Don’t you? Get them in the ground early. Or winter sow like I do. 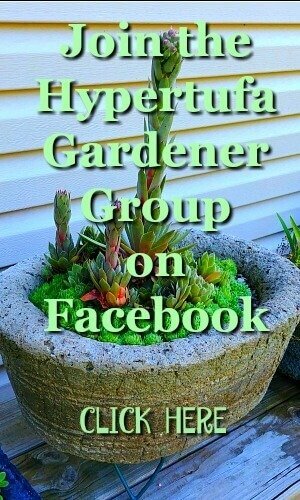 Check out my post on wintersowing here. 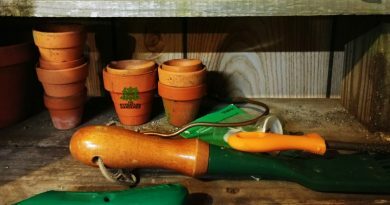 My Basement Garden Shop – Works for Me! 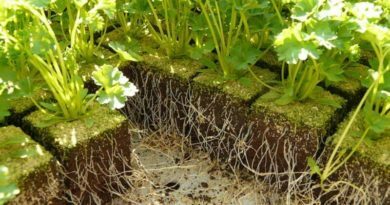 Getting Garden Planter Soil Right!